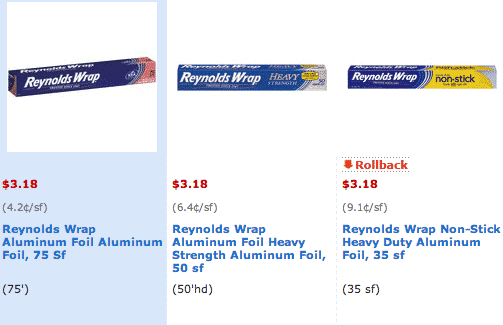 Click here to visit the Coupons site and you’ll be able to print a coupon good for $1 off on any ONE (1) Reynolds Wrap Foil (35 sq. ft. or larger, excluding Wrappers Foil Sheets). You can click the back button to print a second one.